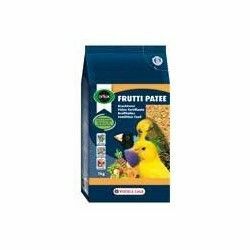 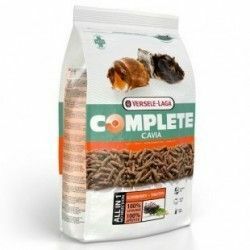 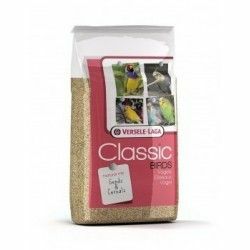 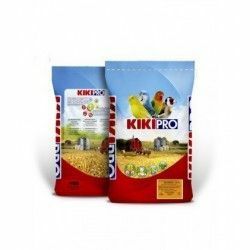 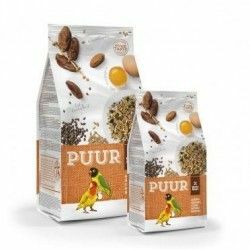 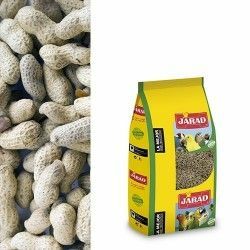 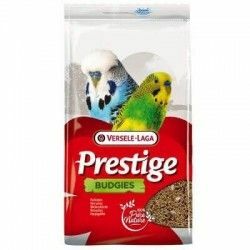 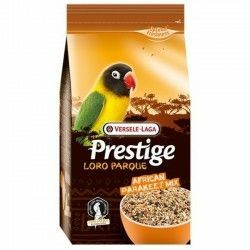 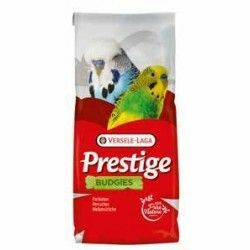 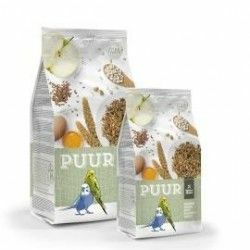 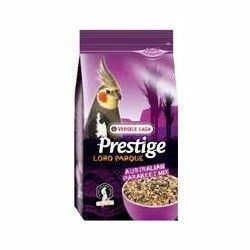 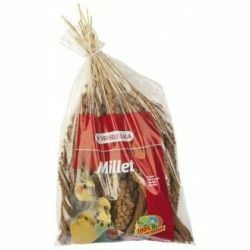 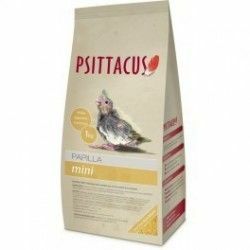 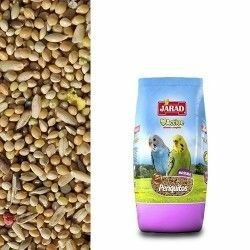 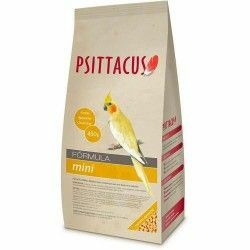 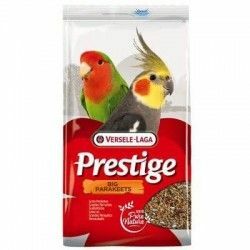 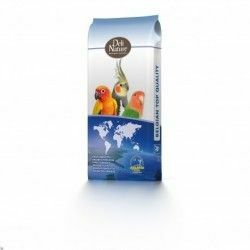 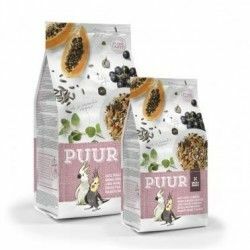 Complete food based on raw materials of first level, which have been carefully selected as canary seed, oats peeled, millet yellow, pipe iregui, among others, and which serve for the daily diet of your pet, with input of energy, fatty acids and dietary fiber. 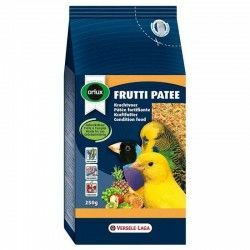 Thanks to its mix of seeds, our parakeets will shine a bright plumage, and care. 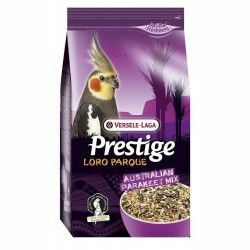 Ingredients: Millet yellow, hemp seed, flaxseed, safflower, pipe iregui, oats and by-products of bakery. 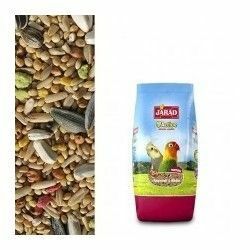 Mode of employment: Manage the amount of product necessary in the feeder clean and keep water in the drinking fountain.